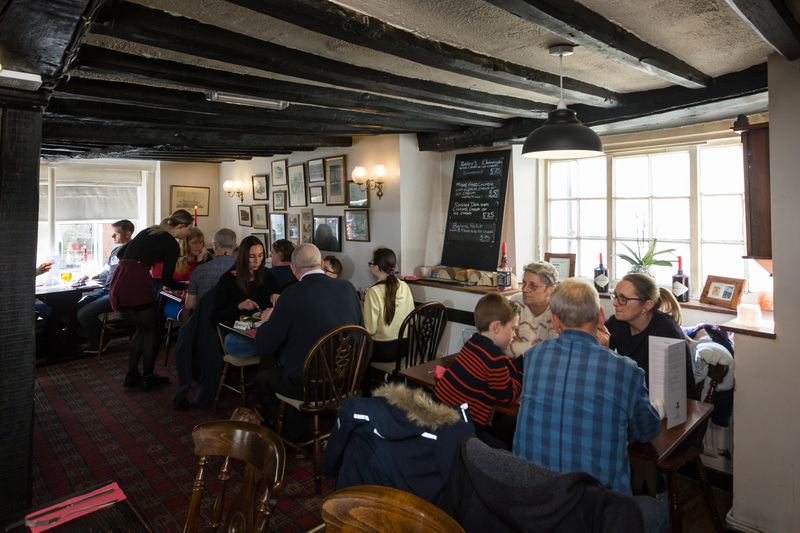 One of the best places in Hythe to eat, the Kings Head takes great pride in its food. Everything here is home-made and freshly cooked to order, using locally sourced produce wherever possible. All fish is fresh and sourced from a local supplier and shortcrust pies are famed for their quality. There’s plenty of choice on the main menu and there’s a specials board updated everyday with a diverse range of extra dishes, again all made fresh to order..
Get your card from the pub today to take part in our main meal offer! Subject to terms & conditions - Available Monday to Thursday - ask in-house for more information. NB: Menus are subject to change and as such should be regarded as an example of the fare available. Please contact us for the latest information and dish availability.